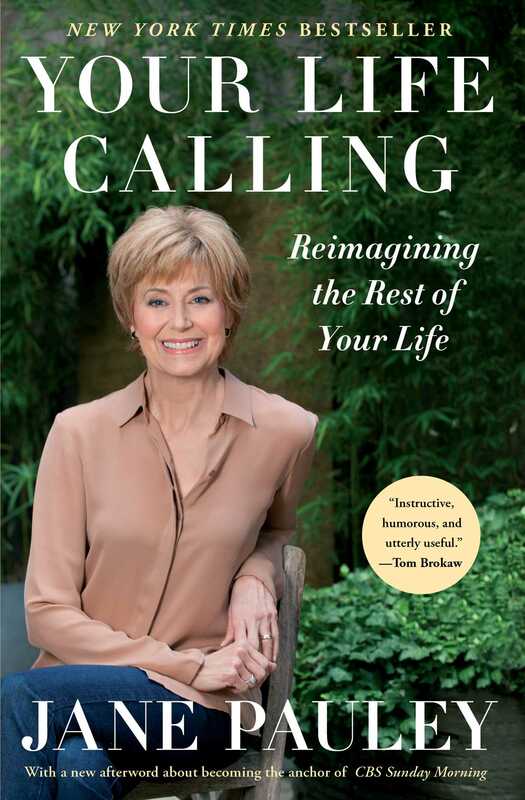 Jane Pauley, “America’s baby boomer” (Tom Brokaw) and the new anchor of CBS Sunday Morning, offers an inspirational guidebook “chockablock with keen insights for career transitions” (USA TODAY). Jane Pauley has been a familiar face on TV for more than thirty years. She served as cohost of Today from 1976 to 1989, anchored Dateline NBC for eleven years, and in 2004 became the host of her own daytime program, The Jane Pauley Show. Her memoir, Skywriting: A Life Out of the Blue, was a New York Times bestseller. She lives with her husband, Doonesbury cartoonist Garry Trudeau, in New York City. "Sadly, we're too old now to believe we're going to live forever. But we ARE going to live longer than any generation in history. So what shall we do with that information? Jane sees opportunities I'd missed until I read her book. Not only did she cheer me up about aging; she inspired me. But Jane has always done that."